A couple of weeks ago, we got the confirmation that Kobo planned to be releasing a new e-reader in mid-August. 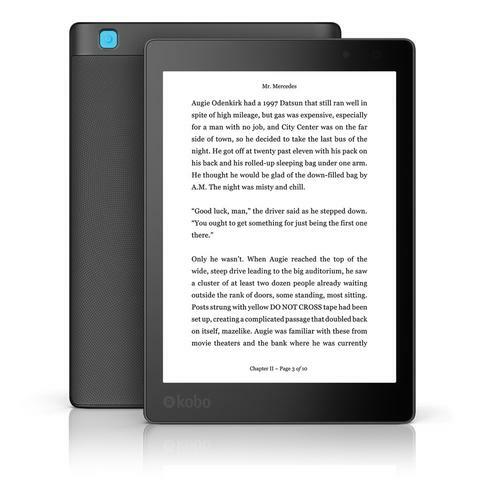 Today, Kobo announce not only one, but two new e-readers for their line up. The big news is the announcement of the Kobo Aura One. The device has a 300 ppi 7.8″ Carta E Ink screen with 8GB of memory. It has an enhanced IPX8 rating making it waterproof for up to 60 minutes in two meters of water. It also features a lighting system called ComfortLight PRO which allows for adjustment of the front-lighting and includes an orange nighttime reading light to cut down on blue light emissions which can interfere with sleep. 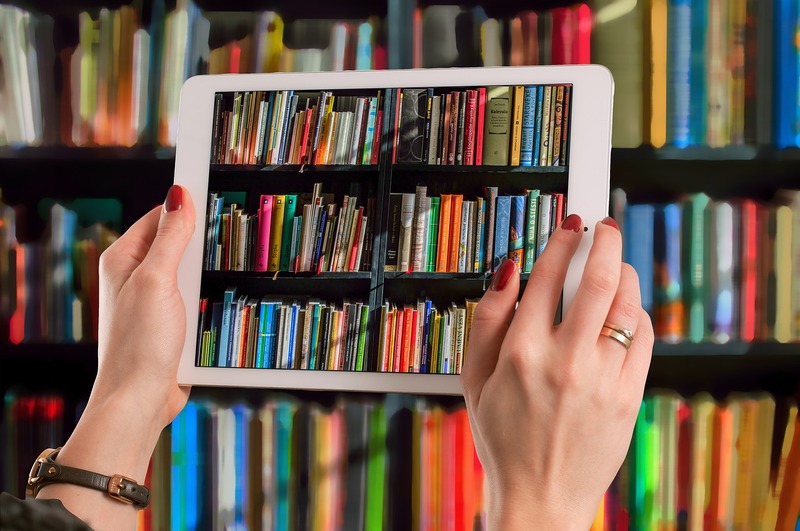 One of the most interesting features promised for the new device is the direct integration of OverDrive library software with the Kobo store. OverDrive is owned by Rakuten, Kobo’s parent company and will be available for use in Canada, the United States, the United Kingdom, Australia, and New Zealand. The simplification of of library borrowing is a big, big plus in favor of this device. The Kobo Aura One will be available for pre-order on August 30, 2016 for $229.99. It will be available in the US on September 6, 2016.Specs and more info on the product page here. Also announced today was the Kobo Aura Edition 2 The device has a 212 ppi 6″ Carta E Ink screen and seems to be a newer version of the Aura HD. You can see the specs here. The Aura Edition 2 will retail for $119.99 and will also be available for pre-order on August 30, 2016. Anybody else excited to see how the OverDrive integration works and if it is coming to the other Kobo devices? That’s the feature I’m the most interested in. How about you? Today, the Syracuse library system tries a solution for fines that keeps kids reading. 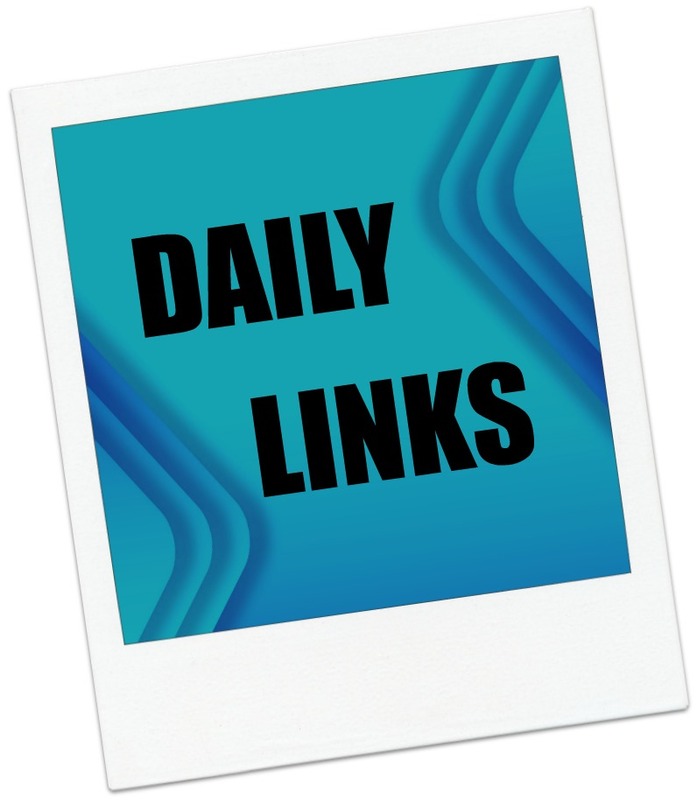 Also, a disturbing report on Packt Publishing and subscription practices, a look at social sharing, Overdrive’s new library tools and more. In deals, an Oreck Commercial cleaner/polisher. Buy a Book From Packt Publishing, and They’ll Bill You for an Unwanted Subscription (The Digital Reader) I really hate this kind of behavior. Syracuse libraries forgive overdue fines for kids, so they can still borrow books (Syracuse.com) One of the oft-cited problems when talking about library use and the digital divide is that fines are a huge burden on the poor. This type of policy can help. Why It’s OK to Share This Story Without Reading It (Mediashift) An interesting look at the nature of social sharing and some disturbing statistics. The Future of books: print versus digital (Value Walk) A look at eBooks Vs Physical Copies in an infographic. Overdrive Helping Librarians Reach New Readers (Digital Book World) I wonder if this means we can do away with ADE on the phone? Amazon’s selection of Kindle Daily Deals includes Bricking It by Nick Spalding for $1.99. In Today’s Deals, an Oreck Commercial ORB550MC Orbiter Floor Machine. 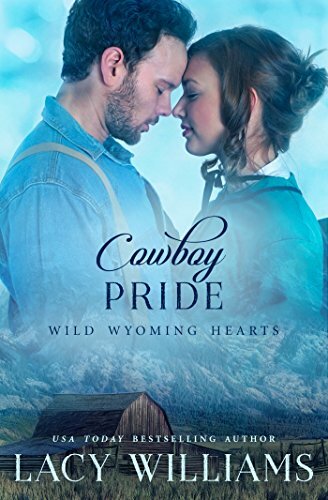 by Tillie Cole for $1.99. iTunes’ Weekly Bestsellers Under $4 includes Napoleon’s Pyramids by William Dietrich for $1.99. Google has Topsellers Under $10 promotion.